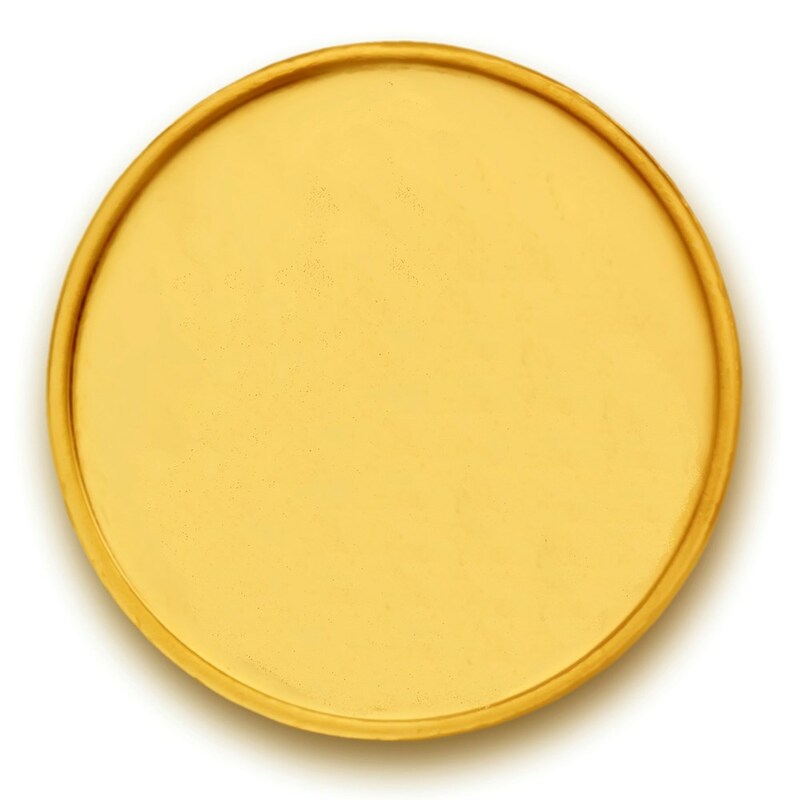 Invest in pure gold with this gleaming coin carved out of 24K pure gold. Makes for a great option for gifting too ! This 24K gold coin comes in 995.0 purity.